These high estrogen levels trigger a sudden increase in another hormone called luteinising hormone (LH). 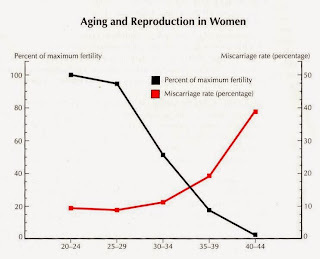 The LH surge causes the release of the mature egg from the ovary - this is ovulation. Most of the couple are waiting to have a child... They discuss with medical experts, friends etc... But they don't know what is happening in their bodies. From the beginning I am telling U that your mind plays an important role for giving birth to the child but your bodies must have needed nutrients to produce healthy egg or sperm. 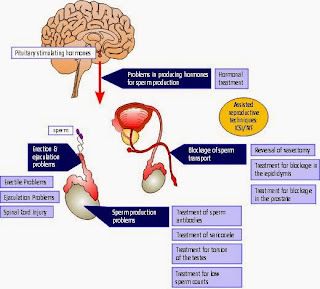 If any problem is there in eggs or sperm she cannot conceive.